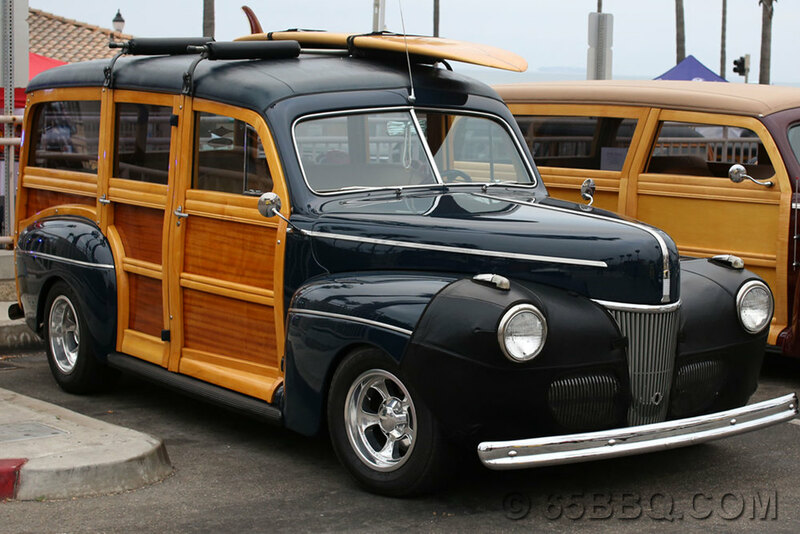 The Huntington Beach Car Show last weekend showcased some of the finest Woodies in the country. Unique in body style and personal customization. 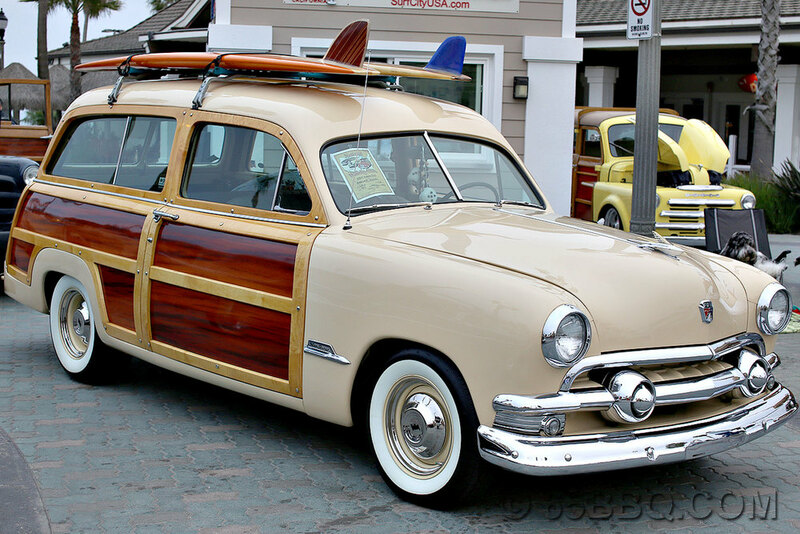 From flames to surfboards the one thing in common, the wood body lines.